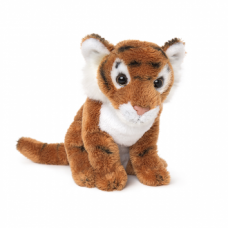 Meet little Milla! 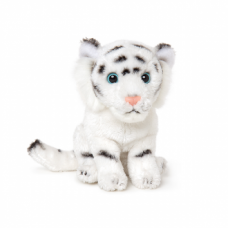 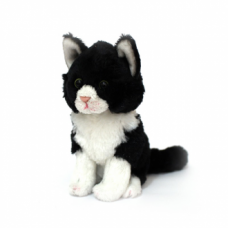 Milla is small, super-soft, sitting plush Black and Whi..
Meet little Monty! 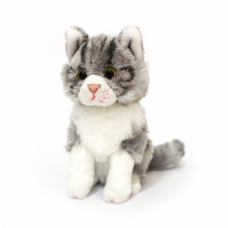 Monty is small, super-soft, sitting plush Grey Tabby Ca..
Meet little Tilda! 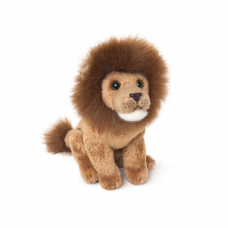 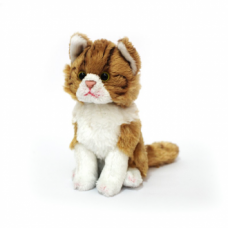 Tilda is small, super-soft, sitting plush Ginger Tabby ..
Meet Oscar! 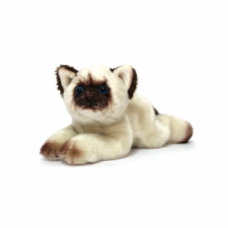 Oscar is a gorgeous blue-eyed, cream with brown points, Himala..